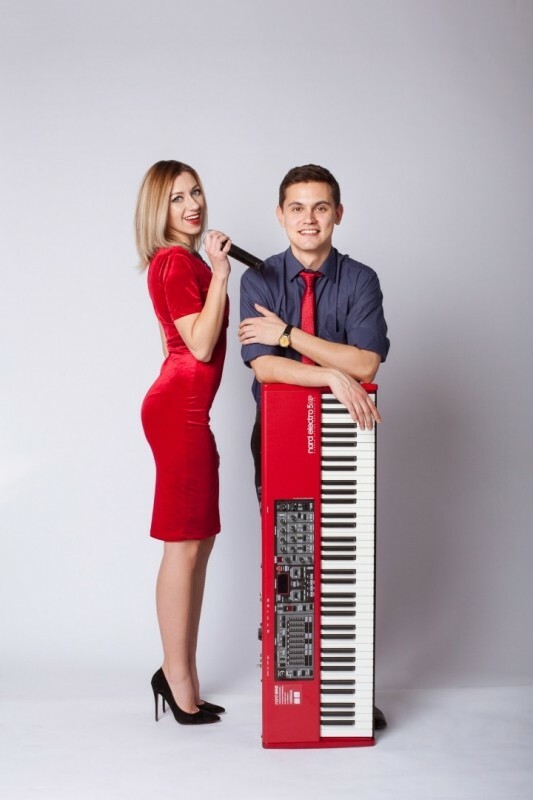 “Sound Library” We are Jazz duo from Ukraine. Playing traditional jazz standarts, bossa-nova, soul and covers of popular songs in jazzy way. We are Jazz duo from Ukraine. Playing traditional jazz standarts, bossa-nova, soul and covers of popular songs in jazzy way. Piano-Gleb Sviridov. His knowledge in harmony helps to make the sound of songs always different. His yong spirit crave for finding new ways to reveal music. Vocal-Anastasia Boyko. She always try to feel the audience and made special atmosphere by suitable song selection. 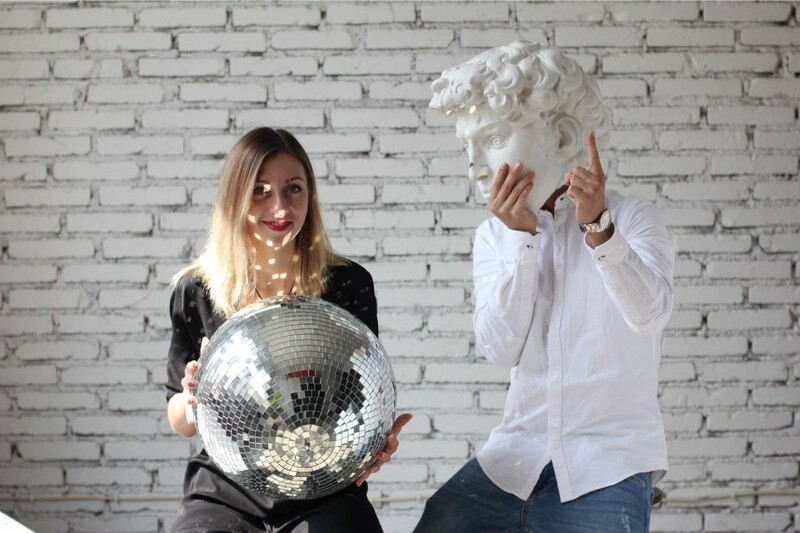 We started to work together almost two years ago and still have a lot of fun because of our common taste of music. We update our repertoire and have willingness to learn music.